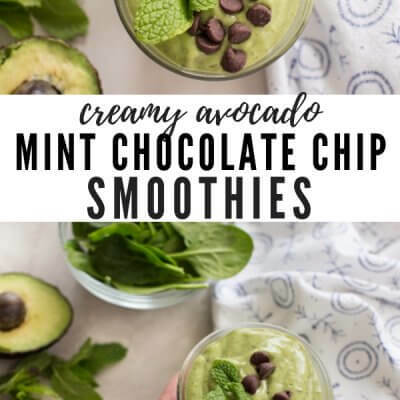 Mint Chocolate Chip Avocado Smoothie tastes like mint chocolate chip ice cream without added sugar! 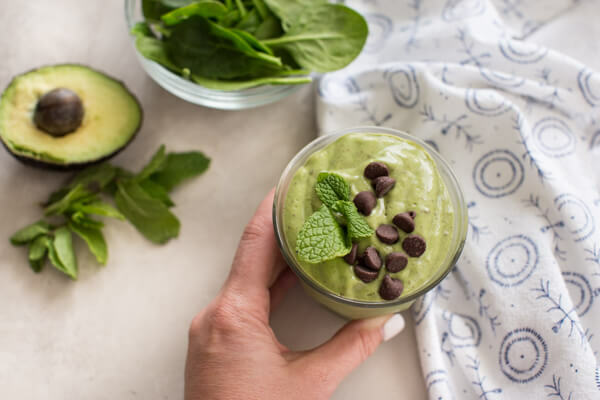 This avocado spinach smoothie is made with greek yogurt, banana, spinach, chocolate, mint leaves, and dates! Avocado shakes for live. 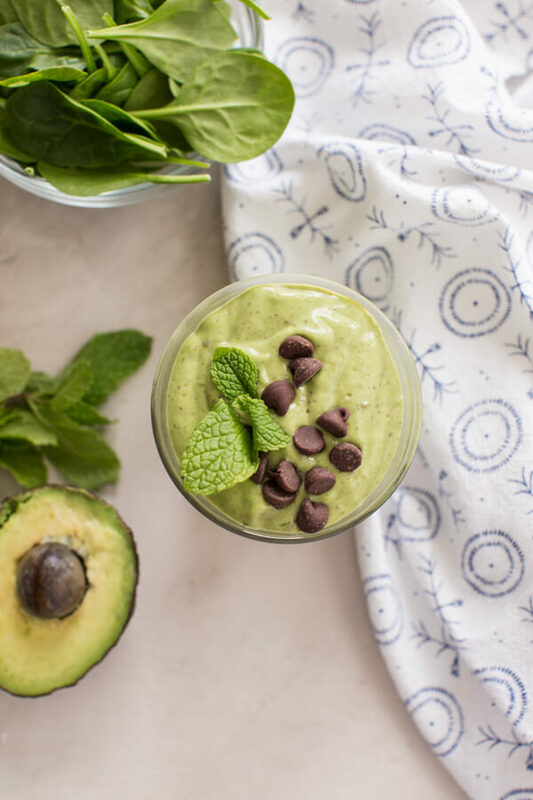 Mint Chocolate Chip Avocado Smoothie is the creamiest avocado shake that will become your new obsession! 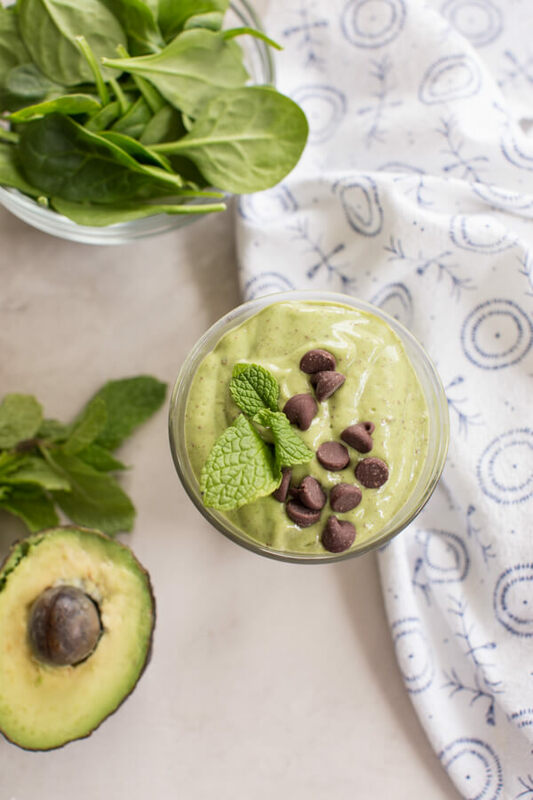 This avocado spinach smoothie is the real deal, friends! 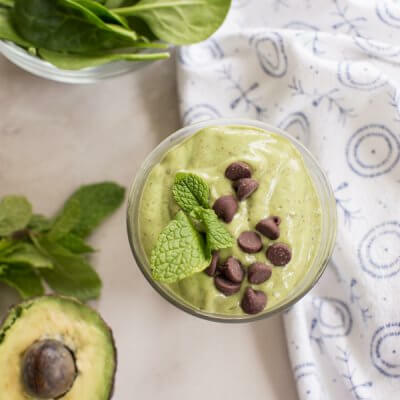 Creamy, minty fresh and made with wholesome ingredients, this mint smoothie is basically a healthified mint chocolate chip ice cream. Oh, yes! Avocados have a very mild flavor, especially in smoothies. Depending on the other ingredients you add to a smoothie, the avocado does not have much taste! 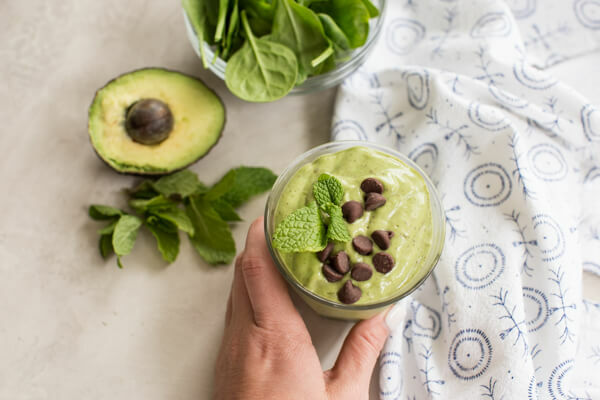 Especially in this mint chocolate chip avocado smoothie – mint and chocolate are the primary flavors in this avocado spinach smoothie! And the avocado most definitely is to thank for the creaminess. Do you peel avocados for smoothies? Can you make an avocado smoothie the night before? Yes, yes, yes! I suggest storing it in a cup with a lid or even a mason jar with the lid secured tightly. 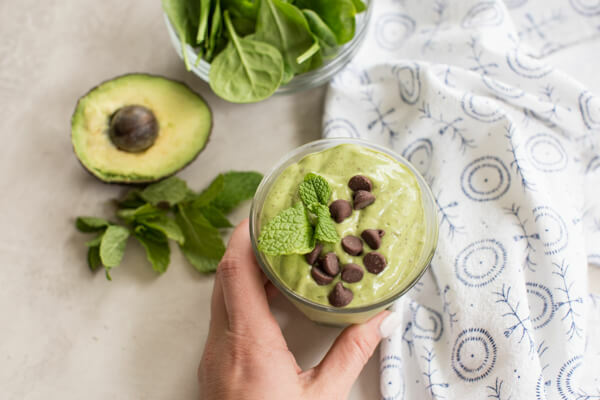 When you’re ready to enjoy it the next morning, simply stir with a straw and dive into the creamy, minty goodness that is this avocado spinach smoothie! A few more tips for prepping this mint chocolate chip shake. While you can absolutely blend ahead of time and store in fridge like above, if you want the FRESHEST smoothie, measure out all ingredients the night before and freeze them (all except for the almond milk). And then just before you’re ready to enjoy, pop the frozen ingredients + almond milk into the blender, and blend away to creamy oblivion. Oh and the chocolate chips sprinkled on top are a must (IMO) so make sure you don’t forget them! I hope you guys have the best St. Patrick’s Day and remember to enjoy this avocado spinach smoothie to make things festive in your home! 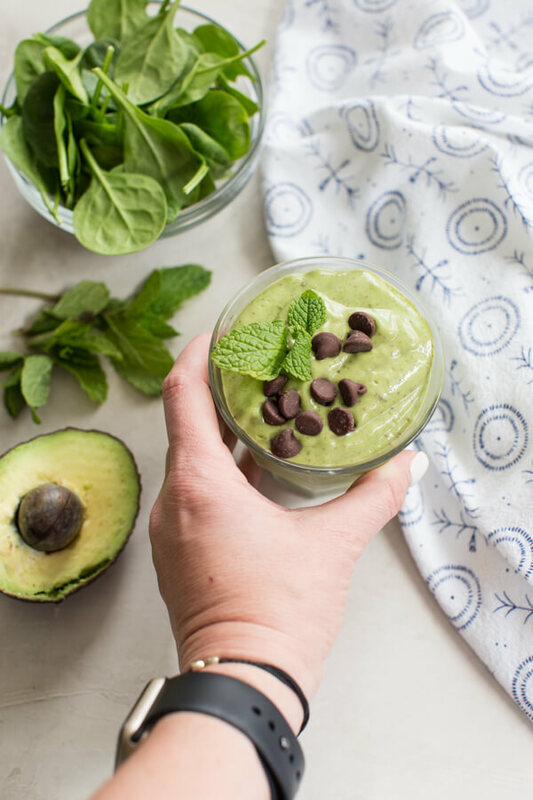 This Avocado Mint Chocolate Chip Smoothie is the ultimate creamy smoothie recipe! Make this a dairy-free smoothie by subbing coconut milk and you’ve got yourself a nutritious 5 minute breakfast! Combine avocado, dates, banana, yogurt, spinach, mint, and almond milk into a blender and process until smooth. Add ice and process until smooth and creamy. Add chocolate chips and pulse, taking care not to puree. Pour smoothie into two glasses and garnish with a few extra chocolate chips and mint leaves, if desired. Nutrition based on 1 date. It’s like a Shamrock shake for breakfast – only soo much healthier! I’m going to make one of these anytime I’m craving a Shamrock shake! I might already be obsessed with this, and I haven’t even tasted it yet. 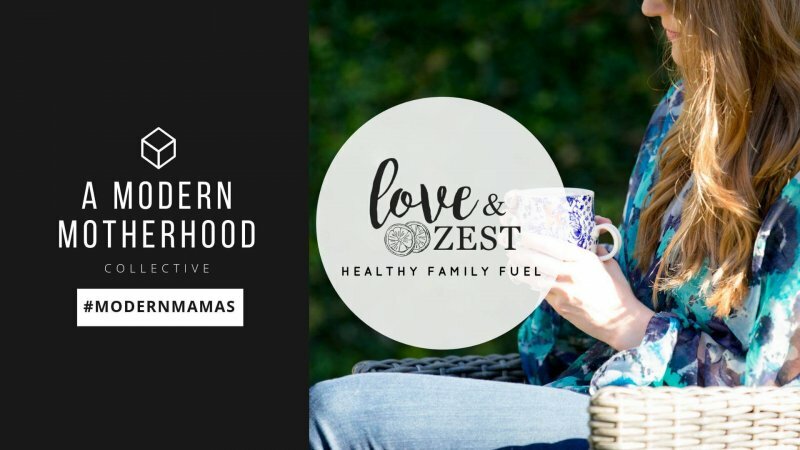 It sounds so tasty, with such great, healthy ingredients. Love it! Oh my goodness, this looks amazing! If it tastes like mint chocolate chip ice cream, sign me up!! Yum! Love the green for St. Patrick’s Day. Do you think curly kale would work as well if you wanted that instead of spinach? 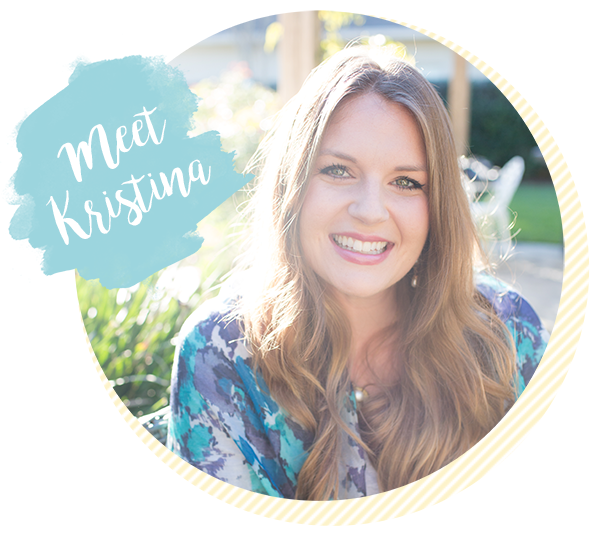 I used to make kale smoothies for breakfast – they were nowhere near as pretty or fun as yours – but I liked the kale a lot.